After all the boxes have been unloaded off the moving truck, you might think that it’s time to sit back and relax while sitting on the couch. Then again, if you don’t have a couch yet, that’s not going to be possible. Instead of looking at your couch-less situation in a negative mindset, let’s flip it and get positive: It’s time to go shopping! Moving into a new apartment is the perfect chance to redesign your living space in a way that you’ll truly love. The biggest consideration that you’ll have to make when furnishing your new apartment is whether you want a modern or a contemporary design. And if you have never taken an interior design course, then the two concepts may be as foreign to you as a new language. Luckily, you’ve come to the right place to learn. Here is a breakdown of modern vs. contemporary design for your apartment. Contemporary – A contemporary theme for your apartment would include styles that are currently “in,” as well as themes that have been popular throughout history. Interior designers love the idea of contemporary designs because they are always shifting and changing. They then take the best of each period to make the best design for right now. Modern – Modern designs have always been defined as such, even years ago. A home with modern features would include linear designs, big windows, and flat surfaces. 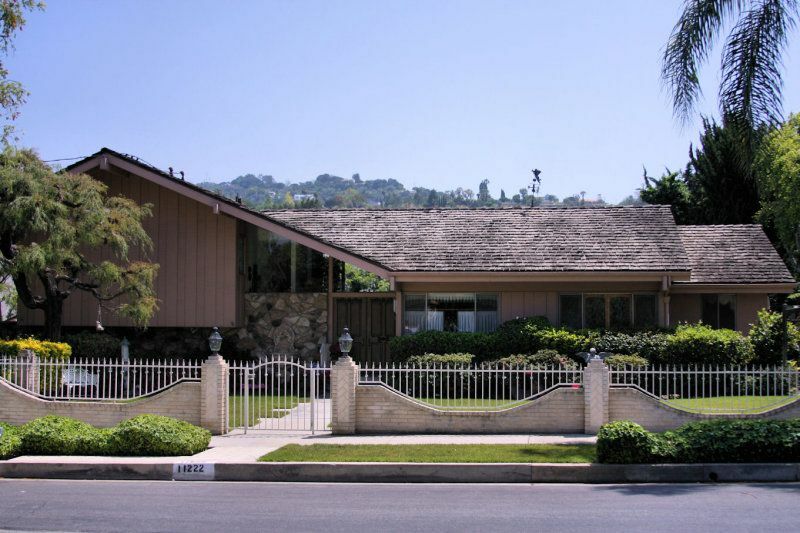 If you are having a hard time picturing this, think back to the timeless home of the Brady Bunch. Even years ago, their home is still something that would be considered modern in today’s design culture as well. Now that you know what your options are, the attention shifts to the designs that you can implement in your home to stick to a contemporary or modern theme. Here is a look at some options for each style for your home. Contemporary options – There are tons of different contemporary furnishings that you can add to your home. 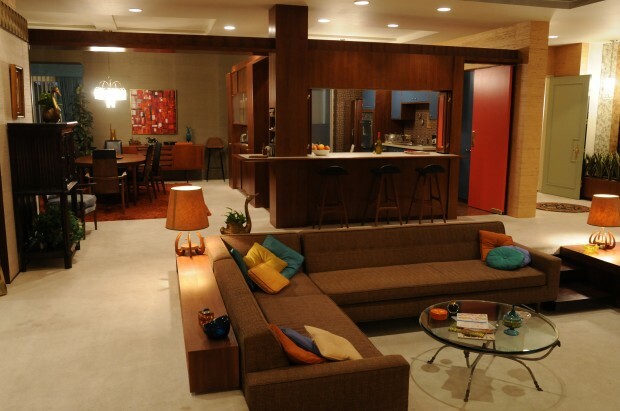 A contemporary couch that would look great in your apartment might be the same as that in the TV series Mad Men. That soft pillow on hardwood frame is a very popular contemporary design that would look wonderful in your home. Another big feature for contemporary design can include artwork, which will really turn your apartment into a beautiful living space. Modern options – Looking for more modern options instead? Maybe a stainless steel kitchen table or bar stools will be the features that complete your home. There are tons of difference choices for modern features, no matter what room in your apartment you are looking to decorate. Now that you know the difference between the two, as well as some options for designing your home, you can start decorating your new apartment. And when you throw your next get-together, you can finally have the insight you need to explain to your friends why you choose either a modern or contemporary apartment design for your apartment.